What support do EU citizens in Scotland need to deal with Brexit? What challenges related to Brexit do they and those working with them currently face? To what extent are they aware of their rights post-Brexit? What longer term challenges but also opportunities do EU Citizens in Scotland expect in result of Brexit? To help answer these questions we launched a research project. It involved community consultations and focus group discussions on issues raised by Brexit and the resultant longer term opportunities and challenges for EU27 citizens in Scotland. The preliminary report was presented to central and local government, other key decisions makers, and to Scotland’s civic society more generally, who contributed to the research on an event on 10.12.2018 in Edinburgh. The study was led by Dr. Paulina Trevena, an experienced researcher who specialises in EU migration to the UK and Scotland. 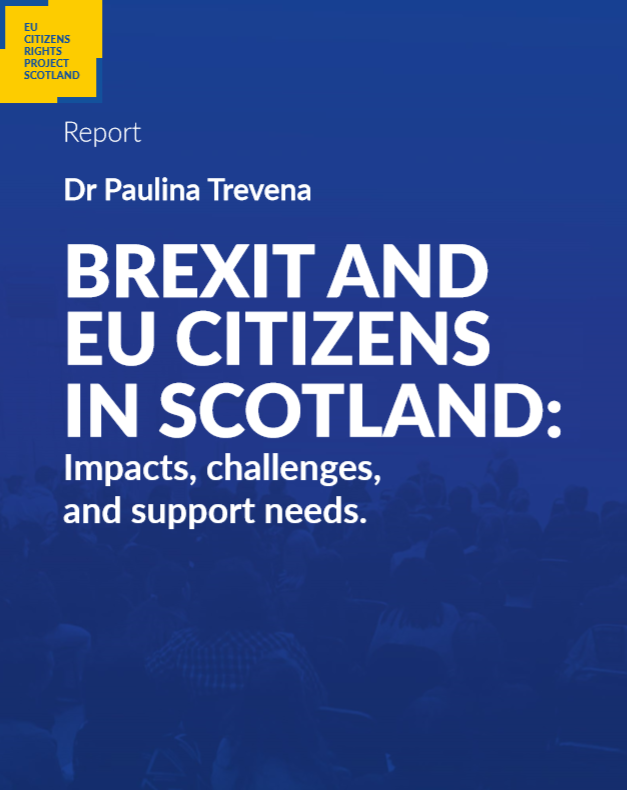 You can find the report here: Brexit and EU citizens’ in Scotland: Impacts, challenges and support needs. 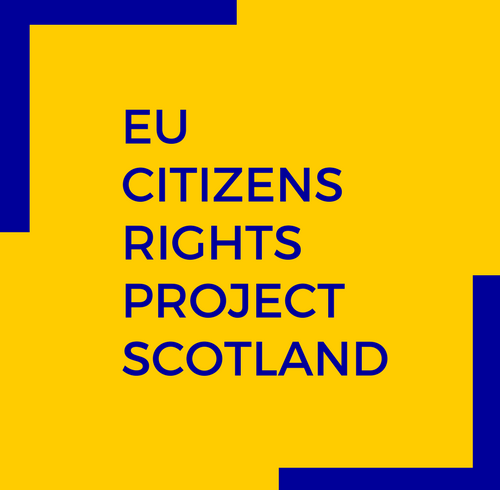 Through our project, we hope to raise awareness of issues arising as a result of Brexit for EU27 citizens in Scotland. New report calls for action to support EU citizens in Scotland.